[+968, -54] Seung Ho's vocalization! As expected from a good actor! 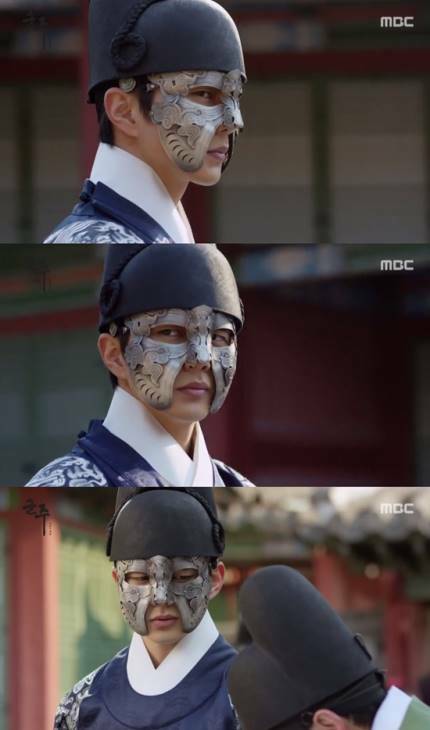 [+928, -51] Woah, Yoo Seung Ho was really good! He also went to the army very early, if you choose your works well you'll become a top actor! 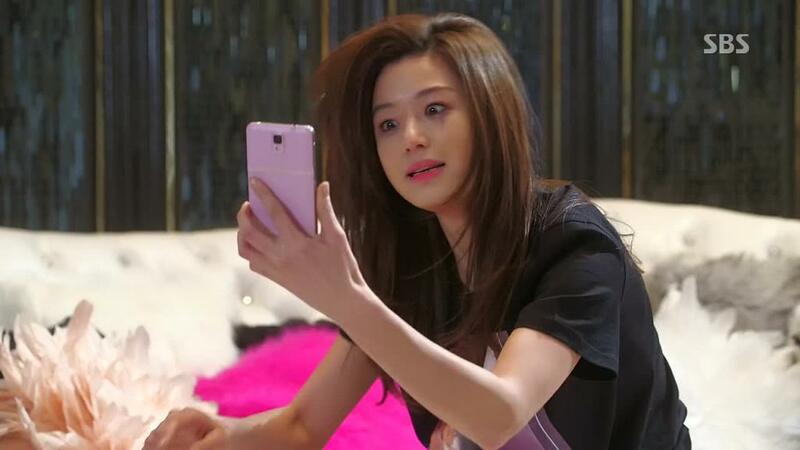 [+260, -18] First time I see this kid called Yoon So Hee..... Her..... Acting..... Spoiled.... The mood. [+160, -6] Advertisements? What are you doing to the broadcasting? [+148, -6] What? 2 parts? What is this?